You are here: Home / content / Making Every Content-Moment Count! Studies show that, thanks to mobile technology, most of the plugged-in human race now has an attention span of approximately eight seconds in length. So, you have a limited window in which to make your content capture their attention! In fact as mobile content consumption continues to increase, our attention spans continue to decrease. And, with statistics like that found on Statistic Brain Research Institute, it’s easy to understand why digital media marketing specialists continue to struggle to gain our attention online and constantly battle the competition for our business. The percentage of page views lasting less than four (4) seconds is 17%, while the percentage of page views that lasted more than ten (10) minutes was only 4%. While additional data shows that only approximately 28% of the words of a 600-word or less article is actually read, this doesn’t mean content creators should make smaller and smaller pages of content, it just means that the content has to be more strategic in deliverance and presentation when presented to a targeted key readership. To learn more about “making the moment count with custom content”, you can read the entire article here: https://back2basicsblogsite.wordpress.com/2015/10/06/make-every-content-second-count. 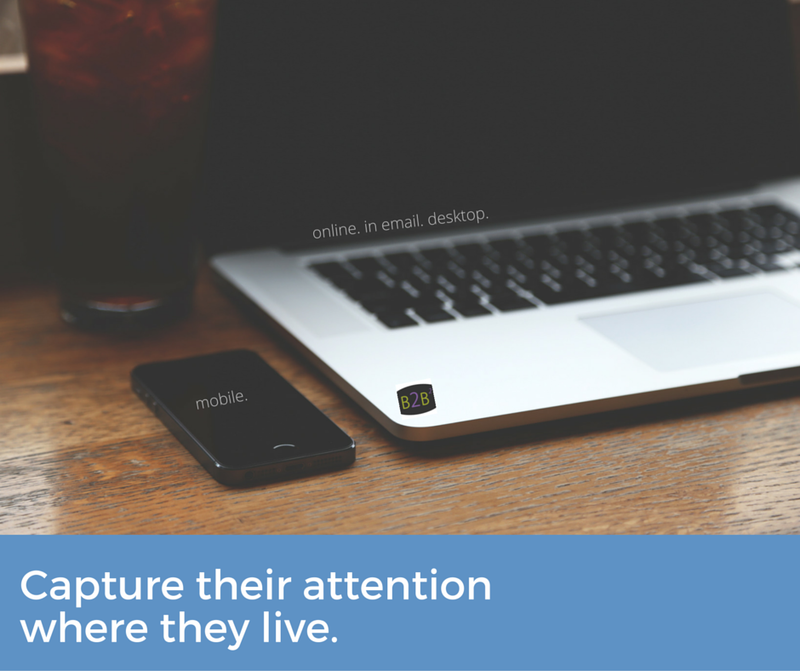 Click here to Sign Up for the Top 8 Ways to Capture the Attention of Your Audience.